Why is Apple's ancient 2012 MacBook Pro still so popular? Why is Apple’s ancient 2012 MacBook Pro still so popular? We're not going to beat the original caption on this: "The MD101LL/A, pixelated to simulate the quality of its screen." 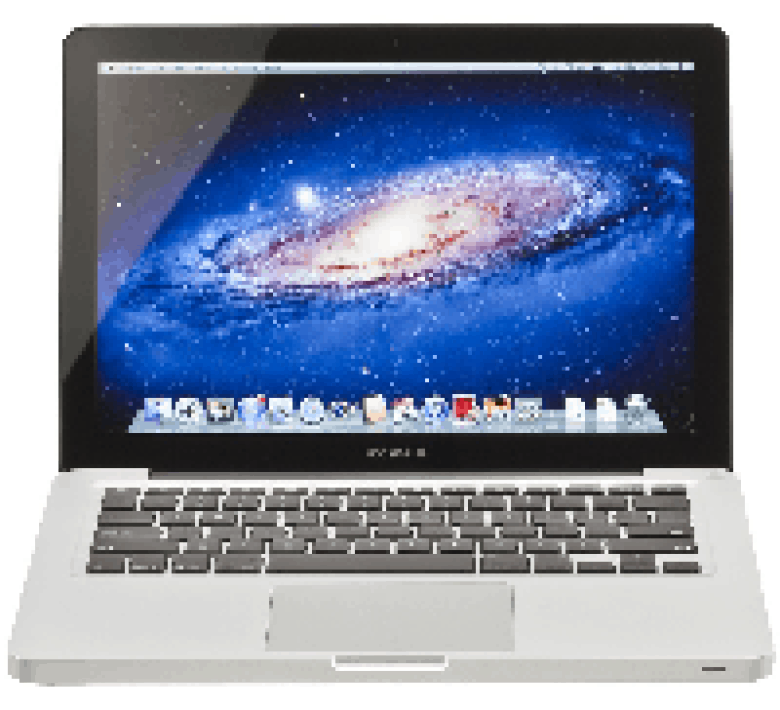 Without a doubt, the oldest Mac Apple still sells is the 13-inch non-Retina MacBook Pro, model number MD101LL/A. Launched in 2012, it’s still on sale from Apple for just $1,099 … $200 more expensive than Apple’s entry-level MacBook Air, which is just as powerful. What’s the deal? Why does Apple still sell it? The 2012 MacBook Pro is still a surprisingly big seller for Cupertino. Here’s why. It’s not that outdated. It has Thunderbolt, USB 3, and a multitouch trackpad (not Force Touch, although I consider that a plus). The low-resolution screen is the most obviously outdated part, but a lot of people simply don’t care enough. If you install an SSD, it’s even competitive on performance. In the Geekbench 64-bit benchmark, the 101’s base CPU is only 16% slower in single-threaded tasks and 25% slower in multi-threaded tasks than the 2015 13-inch Retina MacBook Pro’s base CPU. If you compare the best CPUs on each, the difference is only 7% and 9% for single- and multi-threaded, respectively. Personally, I’d still opt for a new Retina MacBook, but Arment makes a compelling case: There’s still a place for the 2012 MacBook Pro in Apple’s lineup. The question is, for how long?